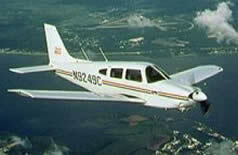 The New Piper Aircraft, Inc., is a manufacturer of general aviation aircraft, located in Vero Beach, Florida. 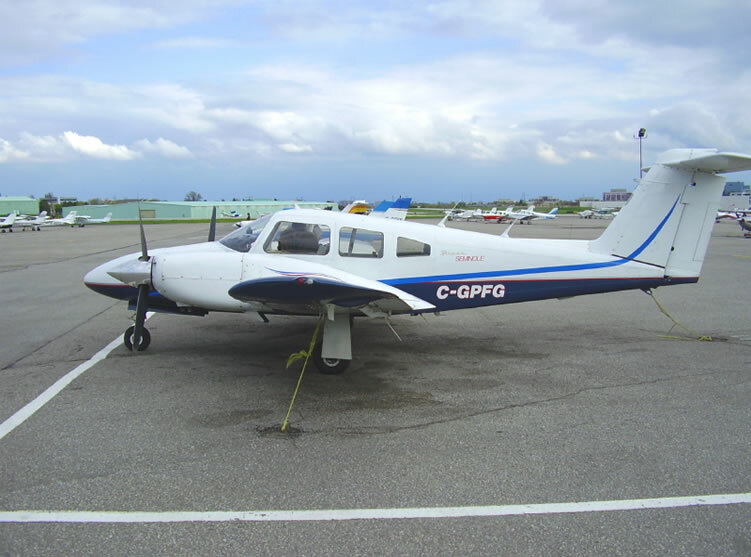 Founded as the Taylor Aircraft Company during the 1920's by the Taylor brothers, W. T. Piper reorganized it as the Piper Aircraft Corporation in 1937, after the Taylor brothers had gone on to other things. Piper produced the Piper model J-3 Cub, a two seater, 65 horsepower (48 kW) high-wing, single-engine aircraft which was commonly known as the Piper Cub. 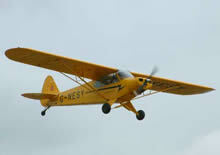 The Cub was the first inexpensive training aircraft produced in large numbers. Many former military examples were sold to civilian owners over the 1950-1995 period and seem certain to see many more years in recreational use. 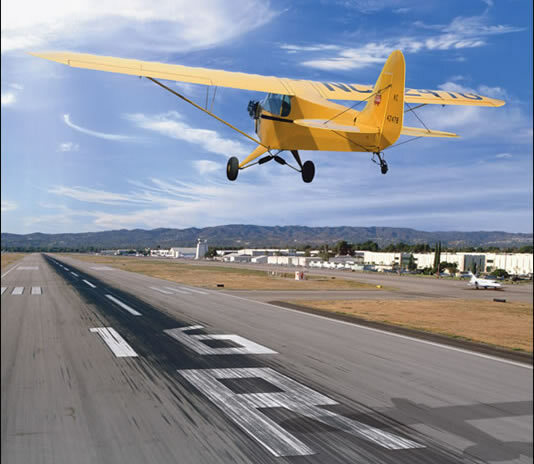 The slightly more powerful Super Cub is popular for use as a glider tug. Many North Americans still think of all light aircraft as "Piper Cubs." 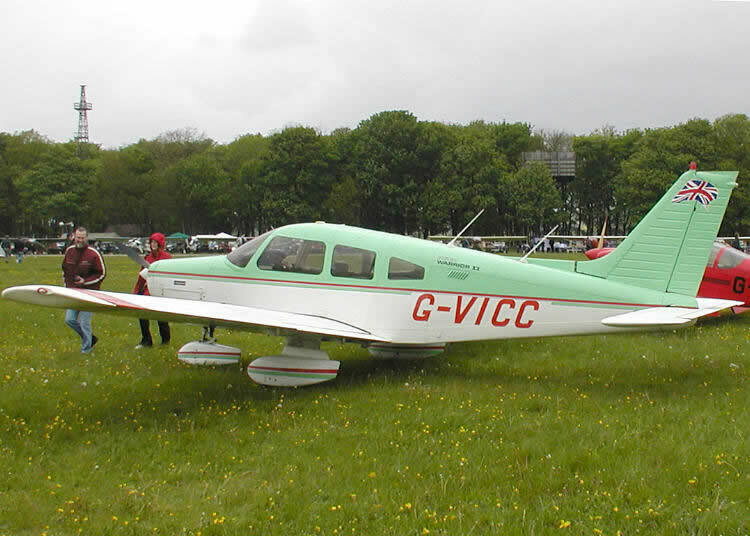 The PA-28 Cherokee has been one of the company's most successful products with variants being manufactured almost every other year. 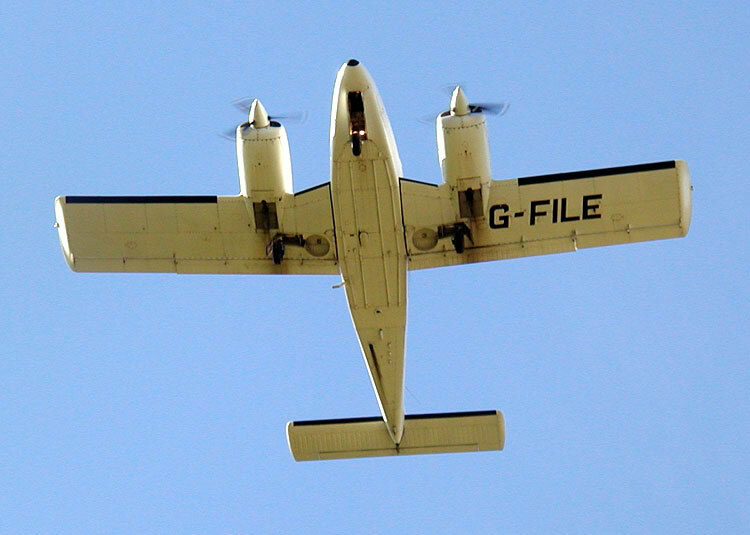 Both this design and the twin-engined PA-34 Seneca are used for pilot training around the world. The PA-23 Apache was one of the first aircraft associated with the term "air taxi" although it has largely been superseded in that role by faster and more spacious designs from the competitive Beechcraft Corporation. 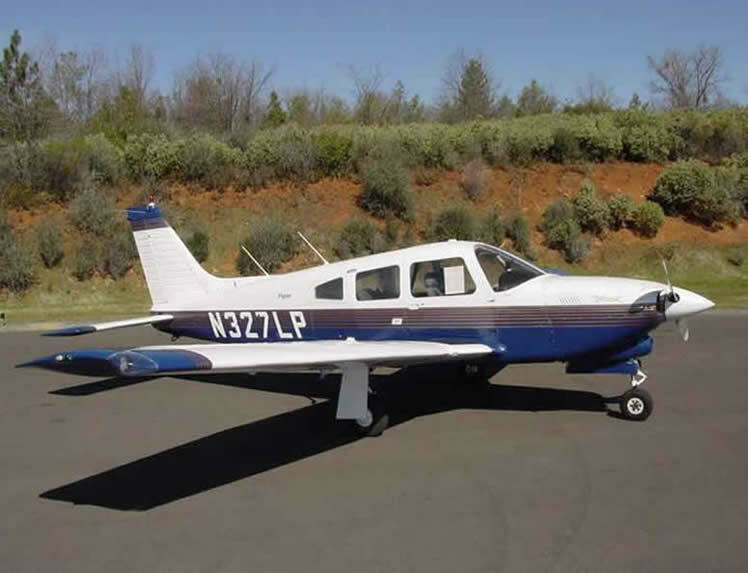 Beginning production in 1965 , the Piper PA-32 Series raised the bar for versatility in 6 or 7 seat single-engine airplanes. 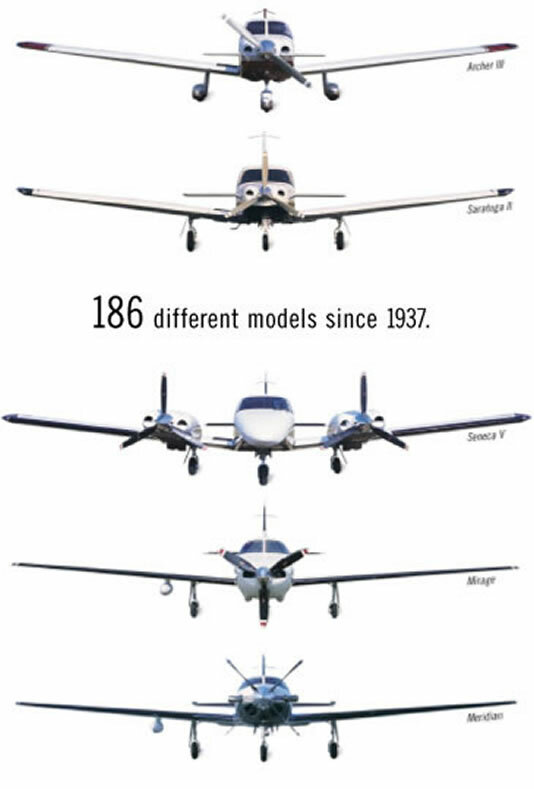 Variously named the "Cherokee", " Lance", and " Saratoga", with both fixed and retractable gear models, and with normally aspirated, injected, and turbo-charged engines, the PA-32 's are very capable and successful airplanes. They have been widely deployed in a variety of missions (small air-taxies, heavy load-haulers, personal business, etc.) all over the United States. The Saratoga-II HPs and Saratoga TCs are still manufactured and sold today. With the streamlined and powerful single-engined PA-46 Malibu, the Piper company maintains a presence in the lighter-end of the corporate aircraft market. The original Piper factory was located in Bradford Pennsylvania 16701, and later moved to Mt Alton Airport, and again to Quehanna Pennsylvania where the company was bought outright. The original factory was built at an airport in the town of Bradford. The grounds later became Pennstate University and today is the University of Pittsburgh at Bradford. The old hangers are still being used as utility buildings there.